The early story of Pokemon is fairly well guarded. Although the original team might come out of the woodwork every so often and give us a nugget or two the initial designs for the first 151 can be somewhat of a mystery. But the curtain is being pulled back a bit thanks to a Japanese kids book of all things. 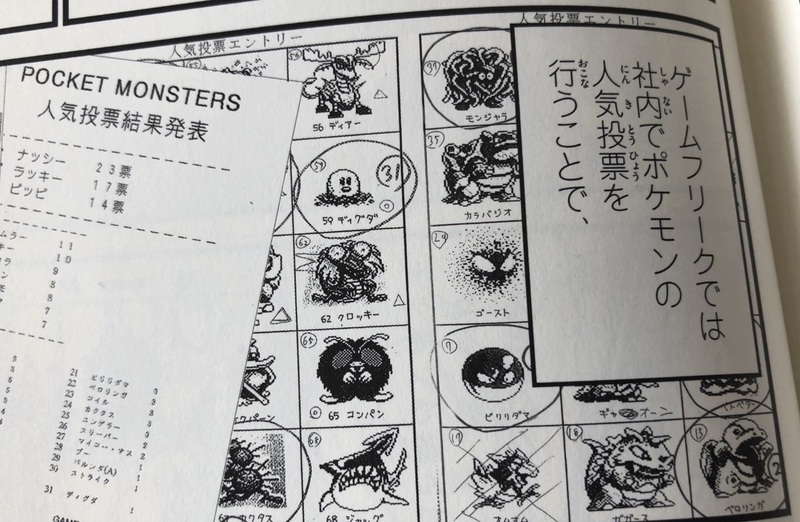 Recently Japan dropped a manga compilation called Satoshi Tajiri: The Man Who Created Pokemon, which will mostly serve as an educational book -- that also happens to have original designs of some early Pokemon. In one page from Twitter user James Turner you can clearly see some unused creations, including an imposing moose/deer and a creepy crocodile. If there's more here I kind of want to get my hands on this! Leave it to Game Freak to guard secrets for years and then drop them on us, like the fact that there was another evolution of Pikachu with horns.